A class photo is a very nice way to remember your class for when you are a bit older. It is nice to see your classmates and even nice if you are still in contact with some of them. A picture makes it easy to remember, but it seems that pictures are not a very reliable way to remember anymore. At first glance there is nothing wrong with the picture. A typical picture with a lot of kids that remarkably all look more or less at the camera. We only noticed Alex who seemed to have his eyes a bit closed, but hey, they are kids after all, so this is to be expected. Then I noticed something else. The boy on the bottom right seems to be floating. A better look makes it clear somethings up here. The boy looks at the camera perfectly, has a clean black uniform, and his colors are more crisp. 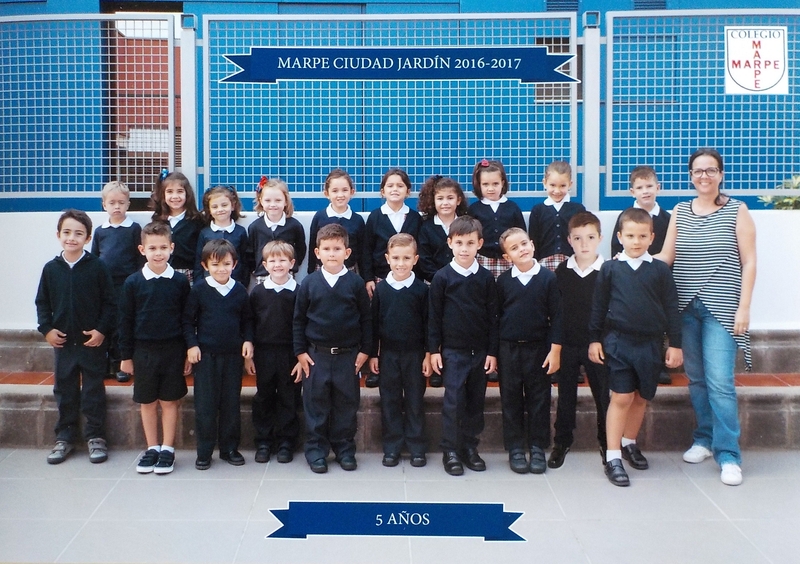 This boy has been added to the class photo using a photo made in a studio. The teacher and the two most right boys were cut from the rest and moved a little to the right. The new kid was added and moved to the background, blurred a little, and then the teacher and two most right boys were moved a little in front of the new boy. Just like he was there. But in reality he wasn’t there. Should we want him in the picture even if he was part of the class? If we are going to edit the class photo anyway, why not just all studio pictures of all kids, smiling, clean and looking at the camera, and paste them all in a class composition. While Alex is developing his musical talents his little brother Alan is developing very fast. Alan already crawls to any place in the house at a record speed. Walking is still a little bit to risky, but it won’t take long. Alan is getting up on his feet more and more. When we take Alan for a walk to the park it is not enough anymore to just look around. Alex demands to be taken out of the stroller and be placed in the swing. Alex has been going to the Yamaha music school for almost two months now. He has a one hour class every Monday and he has to practice a couple of time through the week. Enough to get the basics. 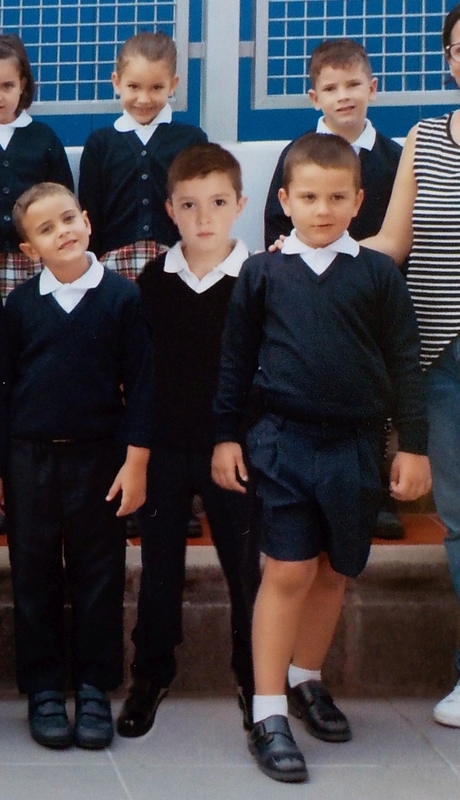 Here is a part of Alex’ first performance, together with his best friend Dario. Ai! My driving license was almost expired, so I had to apply for a new one. Luckily my Dutch license is valid in Spain, and it was easy to change it to a Spanish one. 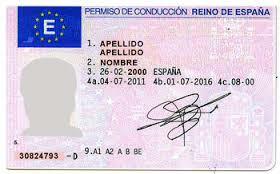 In Spain you do need a medical certificate stating you are fit to drive. This costs around 45 euros and the test involved a measurement of your blood pressure and some questions that basically ask you if you are alright. I passed the test and now I drive around with a a4 paper stating it is my temporary license, until my plastic card arrives. I was very happy with my running result. After month without running at all I was a bit worries about running 10K, but in the end it went very well, and I finished under the hour. My time was 54 minutes and 30 seconds. Not bad at all considering that it was raining during the first part of the race. Tonight it is my turn again. 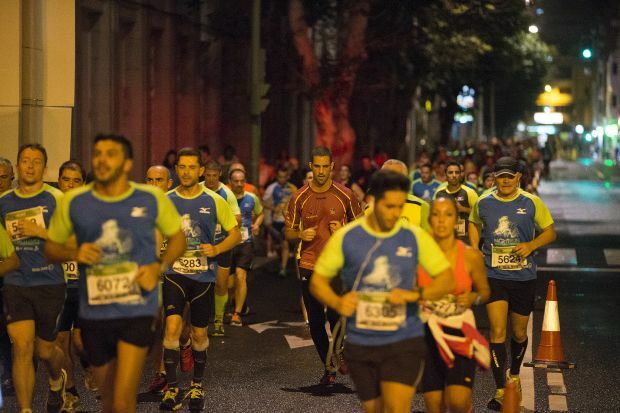 A night run of 10 kilometers in the dark through Las Palmas.